Take a European vacation this spring with M&R to Munich, Germany! Come see M&R's product offerings at the four-day FESPA Global Print Expo from Tuesday, May 14 through Friday, May 17. 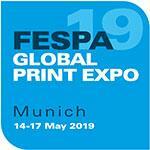 Registration is FREE if you use a special FESPA promotional code. Click here to find out how to receive a promotional code. Let's print on a tunic in Munich! and be sure to visit us in Booth D10 in Hall A6! M&R proves why they are the leader when it comes to printing equipment. We have been using our new I-Image STE for about 2 weeks now and it works great. Installation and training was a breeze, could not have been easier. It is the biggest time saver we have ever added to our process. We are printing and exposing screens in less than 90 seconds. Not only does it eliminate film cost completely, it produces screens faster and reduces setup time at the press. On top of that we are holding greater detail than ever before. 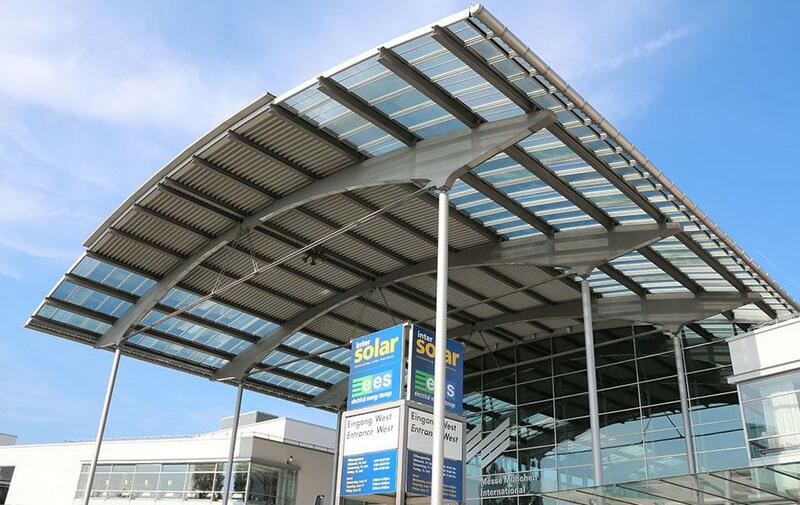 Once again M&R proves why they are the leader when it comes to printing equipment. Great job guys!